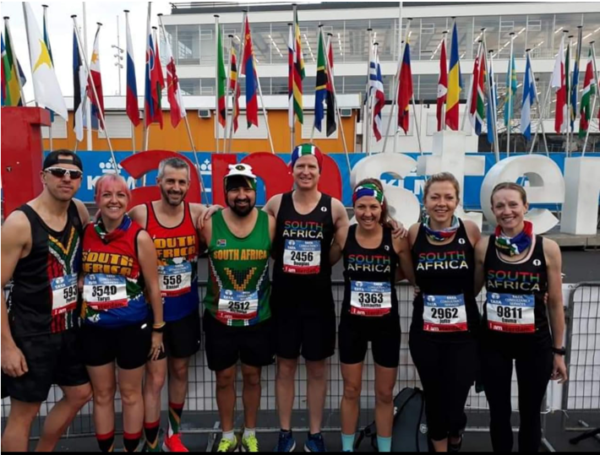 This month we have had a lot of our WAC runners travel abroad to do some international marathons. Many war stories have been told but the highlight for many runners was the amazingly flat courses that these international races have to offer. Imagine running on a flat course with ample amounts of oxygen to breathe in- such a novelty! Check out these runner’s stories on the last page! 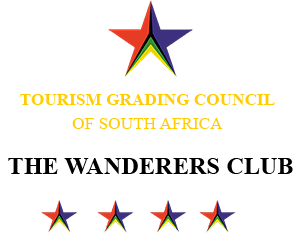 Comrades entries are sold out already! Within 8 days all 25 000 entries were sold. If you were planning on entering, we hope you managed to get an entry! If not, we will let you know when substitutions open next year! Two Oceans entries open for all blue number runners on the 1st November and general entries on the 5th November (TBC). Please check Facebook/ Website for any changes. The good news is that there will be NO INCREASE in the entry fees for the #OMTOM2019 Ultra and Half Marathon. There are also an additional 2000 Ultra entries for next years’ race. 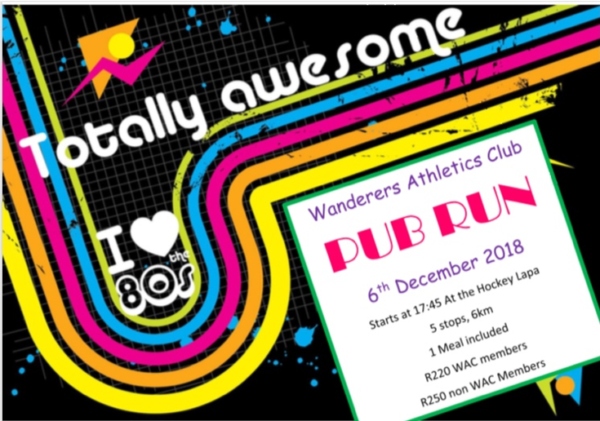 Very exciting news- the annual Pub Run Date has been set! Please keep the 6th December open. Entries are opening on the 1st November on the website. Please see invite below, more details on how to enter to follow! This festive event is open to all runners and their friends and families! This year, we have decided that members will get a discounted entry fee. (YAY!) This is a great way to socialise, make some new friends within the club and to get into the festive spirit! There will be loads of prizes on offer, including best dressed! 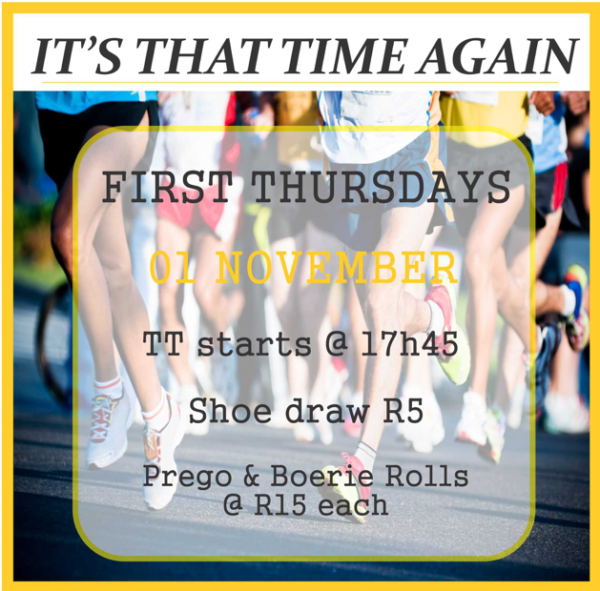 A reminder that this event will take the place of First Thursday’s shoe draw in December! Here are a few upcoming races for you to be aware of. Please get hold of Kent should you be able to volunteer for gazebo duty. The first Thursday of every month is our social night where you can join us for a bite to eat and a drink or two followed by a raffle where we have prizes sponsored by the Sweat Shop and Lorna Jane Activewear. 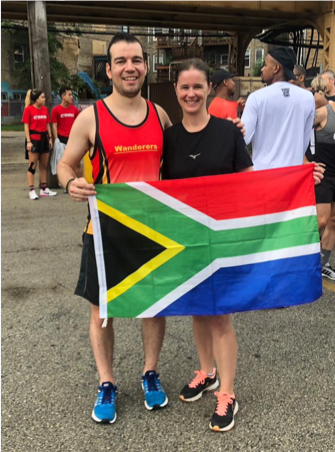 A big congratulations goes to Wanderer’s runner and Time Trial Challenge organizer, Francesca Parrini, who set the new course record at the Linden Time Trial last week, earning us some major points! Well done! Ben Brimble ran the CCC. 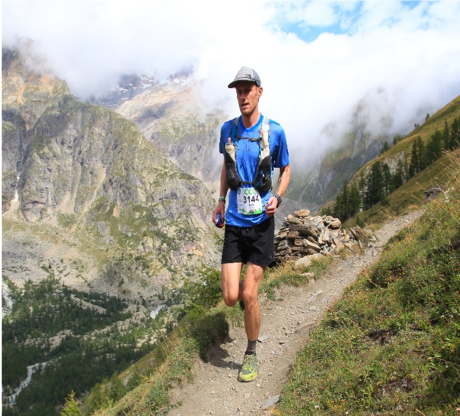 This is a 100km trail race around the Mt Blanc massif starting in Courmayeur, Italy and finishing in Chamonix, France ( the mid-way point is Champex, hence the CCC). He completed the run in 13:20 and was 47th overall. (AN AMAZING RESULT). The trail follows the well-known UTMB route that goes around Mt Blanc. 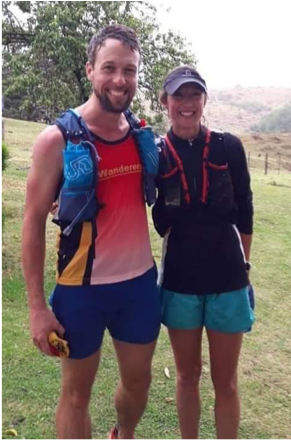 Martin Crouse ran the 37km Mutter Trail Run in KZN where he placed 3rd overall- awesome! PB’s for all three of our WAC runners at this year’s Amsterdam Marathon. Daniel Jenner 2hrs 38 mins, Taryn Jenner 4hrs 18 mins and Sam Bieske 3hrs 11mins. Aidan O’Connor ran the Chicago Marathon in 4hrs 32 min. A great start for his very first marathon! 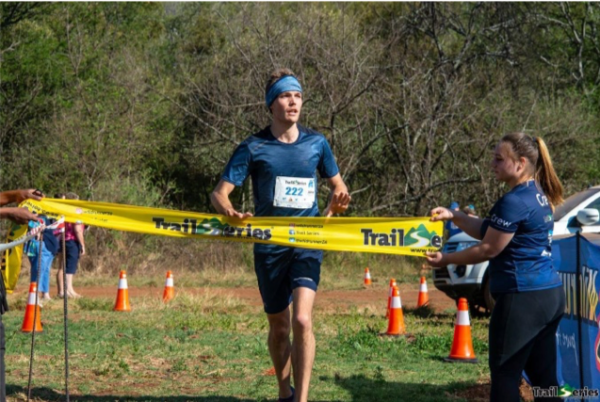 Bernard van de Kuil ran the Summer Trail Series at Titans Forest and came first!